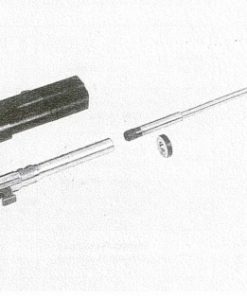 Today, many conventional gages no longer provide suitable measurement solutions for modern-day parts. That’s why you got to use custom gages when you have specific measurement requirements. The advantage that customized gaging systems offer is pretty clear cut. For starters, it can perform measurements on a broader range of parts of different tolerances and geometry. Some custom-built gages can even come with standardized features that may yield both cost and time benefits for its users and owners alike. Being able to combine several measurements in one custom gage is undoubtedly a great means of speeding up a gaging operation. For example, you can use a single fixture age to check several diameters on a large part. If you have unique measuring needs, custom gages are the answer. At Willrich Precision, you will be able to find an up to date selection of product from popular custom gage brands such as Dyer. For more than four decades, we are a trusted retailer of world-famous precision measuring instruments. 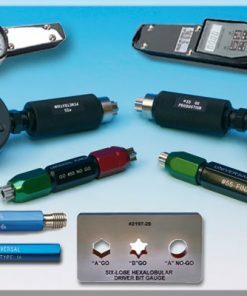 We know what it takes to provide our valued clients with the highest quality gages that are needed in the instrumentation industry today. What’s more, we have a team of highly trained technical representatives who will assist you at every step. So don’t hesitate to call us to discuss your requirements today. You can be sure that we are the perfect partner to help you acquire custom gages that have been built to your exact specifications!